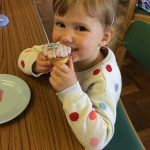 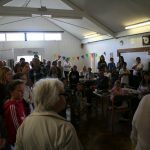 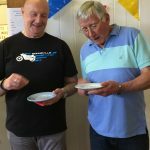 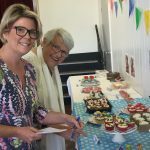 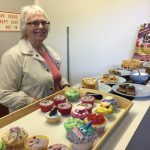 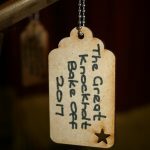 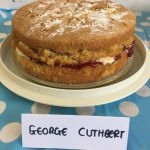 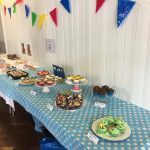 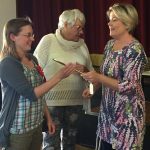 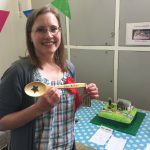 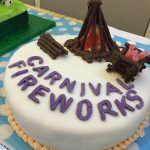 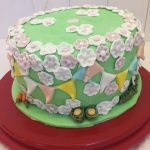 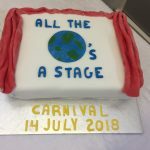 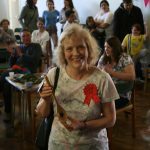 The first ever Great Knockholt Bake Off was a huge success, with bakers competing across four categories in an effort to be crowned as one of our star bakers! 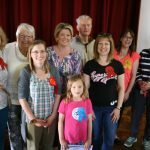 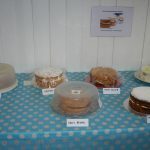 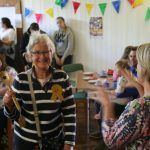 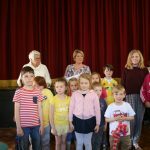 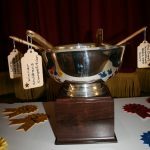 The standard of entries was very high indeed, with showstopping cakes modelling Knockholt itself and an allotment full of produce, delicious savoury and sweet tarts, and Victoria sponges aplenty. 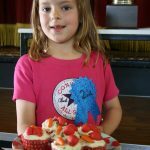 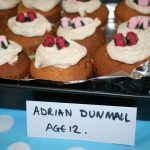 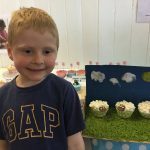 Children competed by decorating cupcakes, with designs ranging from unicorns to emojis. 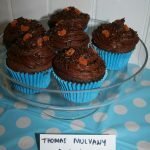 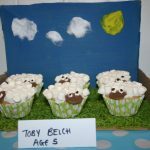 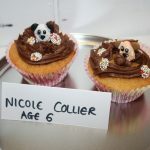 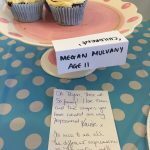 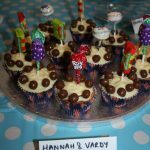 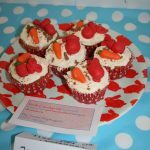 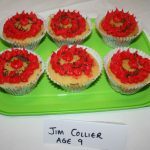 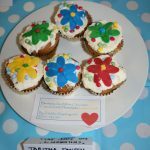 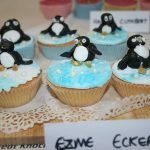 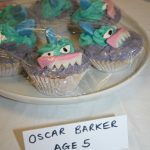 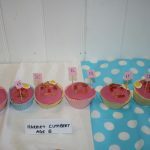 Children’s competition: six decorated cupcakes. 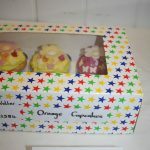 Any flavour, any design! 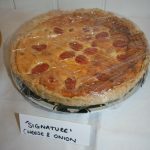 Signature dish: a savoury or sweet flan. 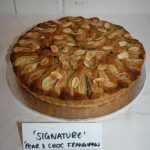 Good pastry, great tastes. 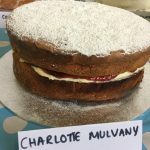 Technical challenge: a traditional Victoria sponge using buttercream and strawberry jam. 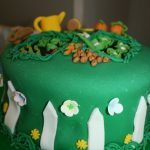 Show stopper: an amazing cake with the theme of village life. 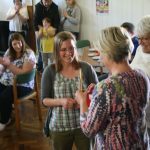 See photos from the day below – and make sure you start to think of your ideas for next year! 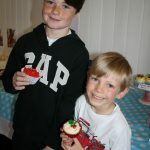 Decorating six cupcakes was the challenge enthusiastically taken up in the children’s category. 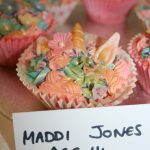 Unicorns, rabbits, sharks, roses, penguins, sweetie houses, sheep, emojis, flowers and many other designs were a riot of colour and imagination. 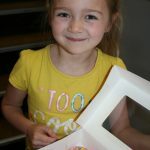 The youngest baker Millie Kerby was a mere 18 months old, whilst James Dunmall (age 5) and Isabel Jones (age 13) bravely entered the adult “technical challenge” category producing Victoria Sponges which garnered compliments from the judges – who did not know their ages until later in the day. 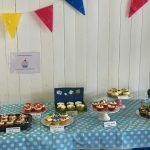 The winning Children’s entry – emojis! 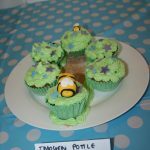 The “Showstopper” category themed on Village Life showcased some spectacular sugar craft and creativity. 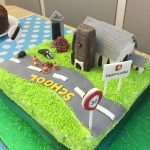 Abby Carlton’s beautiful village scene – complete with church, roadworks, street signs, badger and a tiny toad – won the category. 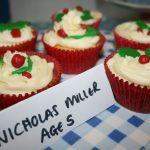 The “Technical” Victoria sponges were surprisingly different, given the exact specifications! 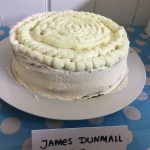 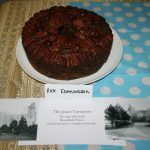 The judges picked up on details such as the need for a domed top, the correct amount of jam and how the icing sugar was dusted on the top. 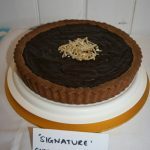 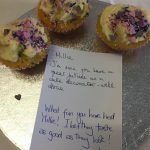 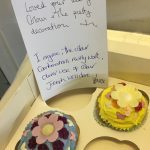 The “Signature” challenge attracted varied entries, including a savoury cheese and tomato quiche, a pear and chocolate flan, and a chocolate and lemon tart. 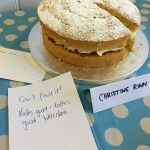 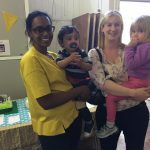 The judges were pleased to have something savoury to taste after the copious cake!